Having little time for oneself in this fast pace of life has become a luxury. Especially, working women who work for more than 8 hours a day have literally no time to take care of themselves. No worries anymore. 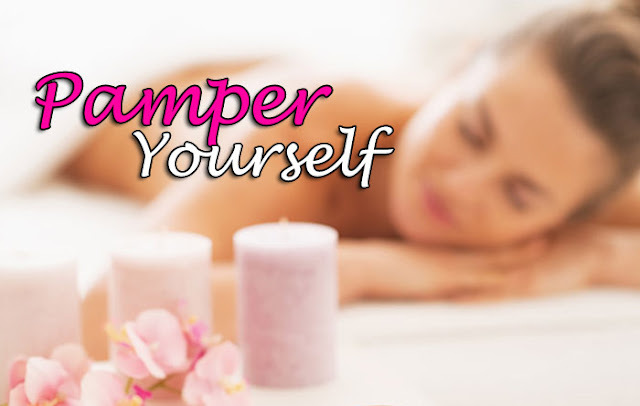 Here are a few ways of pampering yourself when you have limited time to spare for yourself. 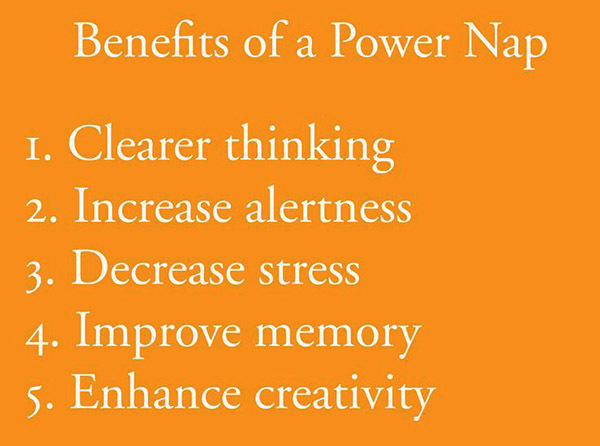 Power naps improve the cognitive skills and, enhances the memory. 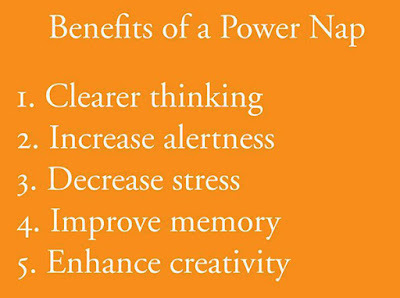 Usually, power naps are taken between work hours to work more efficiently for the rest of the day. Here is a small trick to you all ladies, before taking a power nap make sure you drink a cup coffee as the caffeine boosts your energy right after you wake up. I cannot tell you how good green tea is for women’s health. Green tea is rich in antioxidants and flavonoids which help in cancer prevention. Also, green tea increases the metabolic rate owing to which you can eat lots of food without having to gain weight. 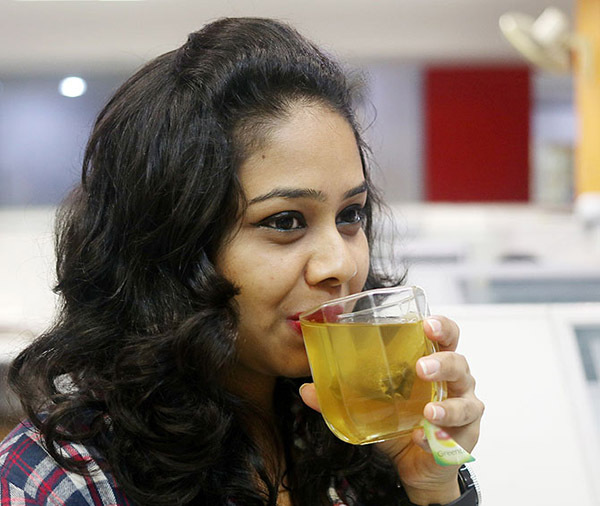 Green tea is often prescribed to obese patients for this reason. As most of the women are engaged in IT jobs which requires practically no physical effort, they tend to gain weight quickly. Another factor responsible for rapid weight gain is the lack of exercise due to lack of time. 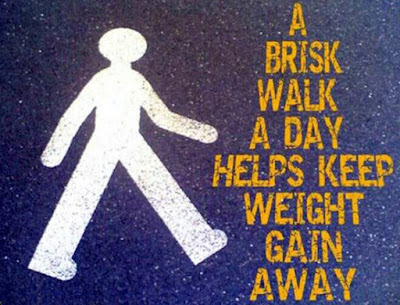 So, the only possibility to make you stay fit is walking. Just a 15-minute walk can transform you into a healthy person. As an extra time cannot be afforded due to tight schedules, going to work on foot can be time-saving. All you need to do is to wake up a bit early. 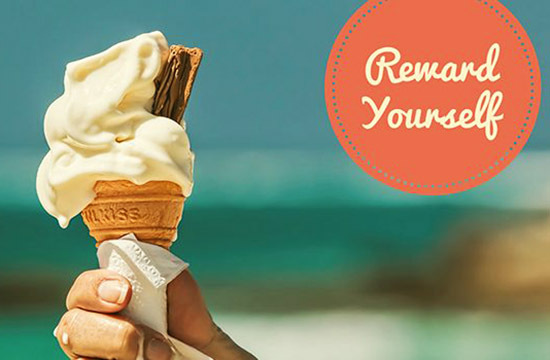 Treat yourself to rewards every now and then. If you don’t pamper yourself, then who will? Whenever you feel low, don’t hesitate to grab an ice cream or chocolate to brighten up your mood. Rewards make you work efficiently without procrastination. The idea of rewarding yourself right after finishing up the work restrains you from postponing things. Music has the capacity to turn this melancholy world into a lively one. 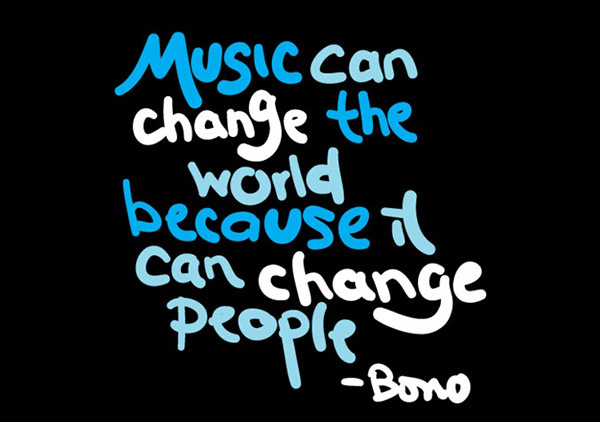 Music takes you on for a stroll in the dreamland that is free from tensions and pressures. If you don’t have time to spare then you can listen to music while walking to work. This way you can stay healthy both physically and mentally. Yoga is not just exercise. It is the ultimate state of bliss. When performed accordingly, yoga provides deep insight and helps you stay peaceful throughout the day. 10 min of yoga every day transforms you inside out within a span of 3 months. Almost 75% of the human body is made up of water. One should drink a minimum of one and a half litres of water every day to stay healthy. 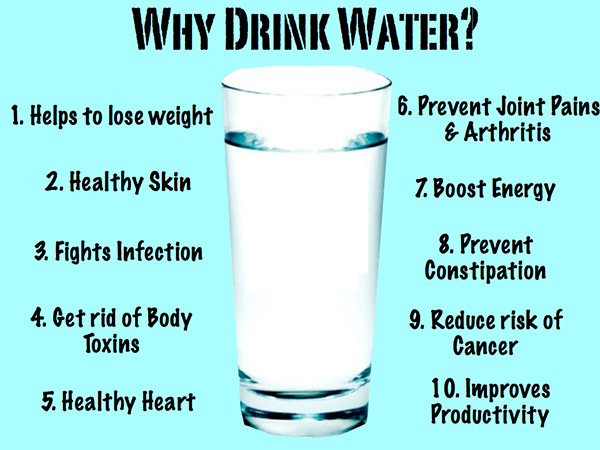 Water is very much important to have proper physiological functions in the body. In addition, water also brings a glow to the skin and prevents early ageing symptoms like wrinkles and dark circles. Friends are the best therapy. They can cheer you up even in your worst moods. Talking to a friend every day, sharing your experiences on a daily basis with them helps you overcome work tensions. In a recent study, it was found that people who talk their friends frequently are less likely to be prone to depression. 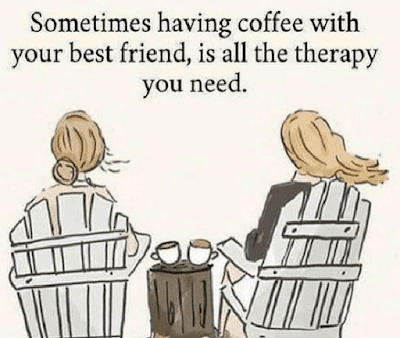 “A good friend is cheaper than therapy”. Have a bunch of scented candles and light them up whenever you feel down. A pleasant smell stimulates dopamine and elevates the mood. 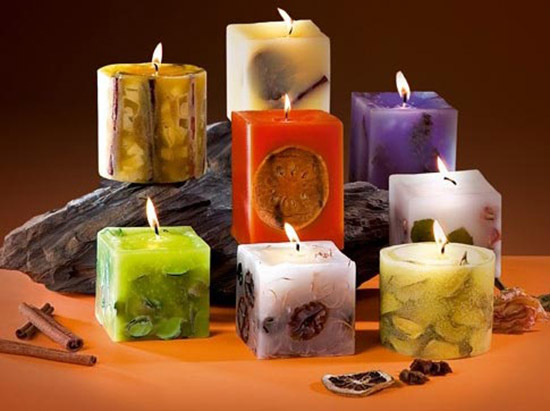 Moreover, good smell creates a positive energy that keeps you going even in the haughty environment. 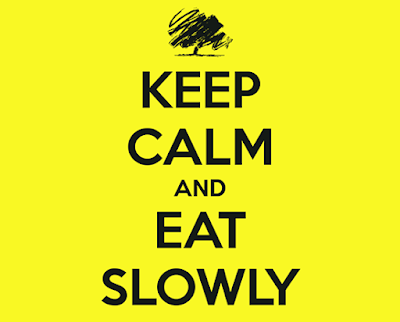 However busy you are, don’t ever skip your meal or eat in haste. Remember, whatever it is you are doing, you are doing it to have a comfortable life at the end of the day with your stomach full. So, relish your food. Eat whatever you feel like eating once in a while (don’t forget to have a cup of green tea afterwards). “Good food is good mood”.